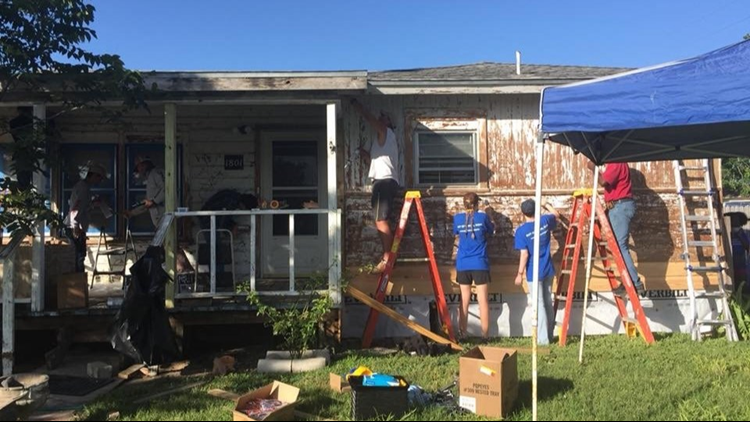 This year's Coastal Bend Day of Giving supports 50 area nonprofits on the forefront of assisting those in need, and Habitat for Humanity Corpus Christi is one of them. Habitat for Humanity is a nonprofit organization that helps families build and improve places to call home. They believe affordable housing plays a critical role in strong and stable communities. Habitat for Humanity was established in Corpus Christi in 1989. They build strength, stability and self-reliance through shelter. 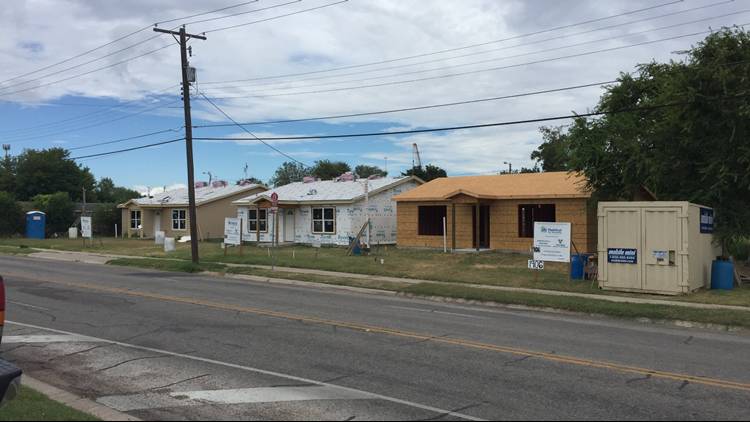 HFHCC focuses on building new affordable homes, completing critical repairs on existing older homes, neighborhood revitalization and responding to disasters such as Hurricane Harvey by fixing damaged homes. 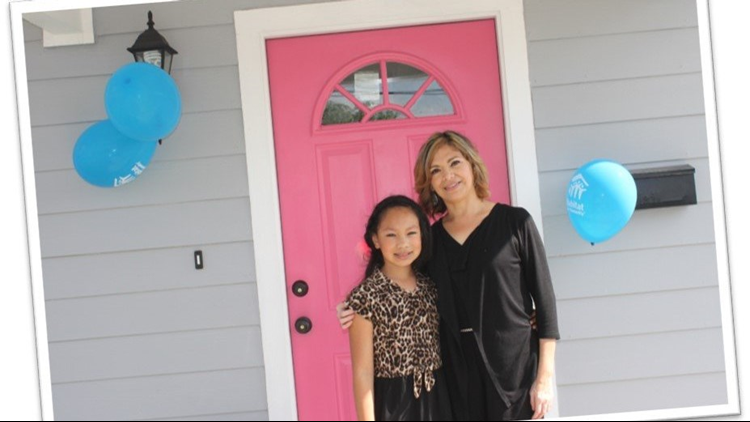 HFHCC has helped over 50 families obtain their dream of homeownership. Currently, HFHCC has three homes under construction. They have replaced 20 roofs damaged by Hurricane Harvey and hope to replace 40 more. HFHCC seeks to put God's love into action by bringing people together to build homes, communities and hope. 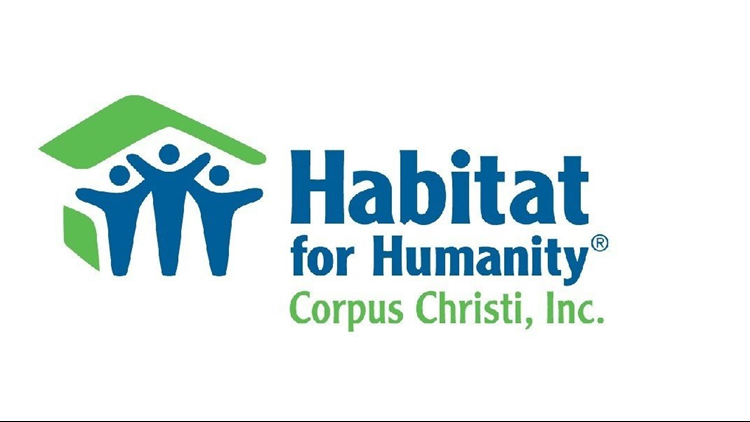 Check out the links below for more information about Habitat for Humanity Corpus Christi.